Involv Office 365 intranet. 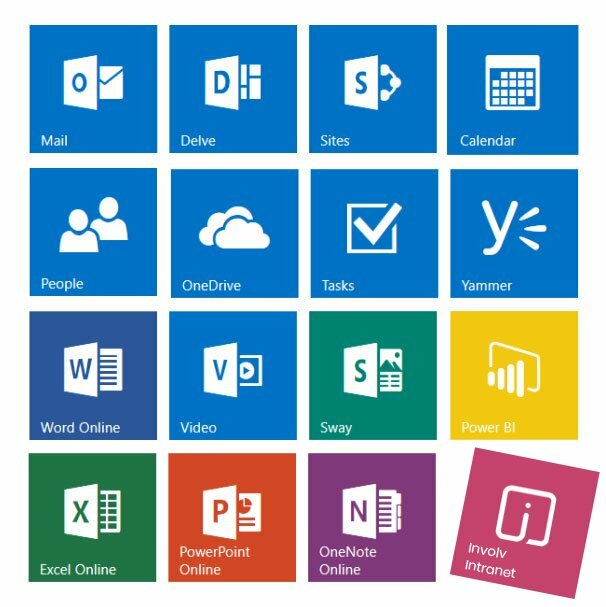 SharePoint finally got easier and sexier. Businesses choose Involv for many reasons. User adoption is certainly one of them. 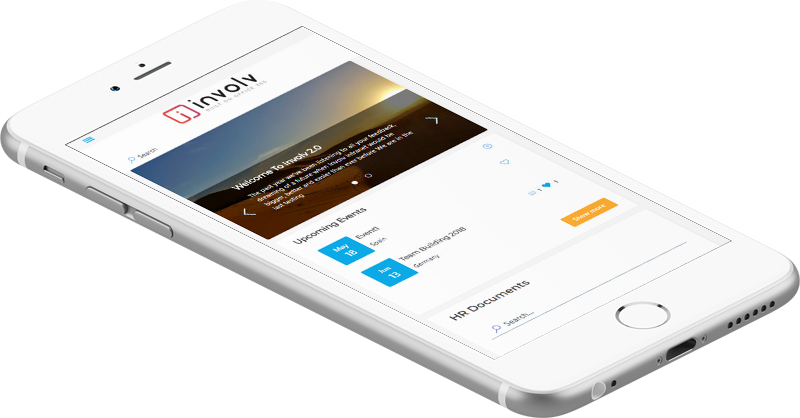 Involv Intranet isn’t only easy to use for end users, power users and administrators, but it looks great on any device as well. Involv gets the highest success rates, because it does not focus on adding more distracting ‘fluff’ features. 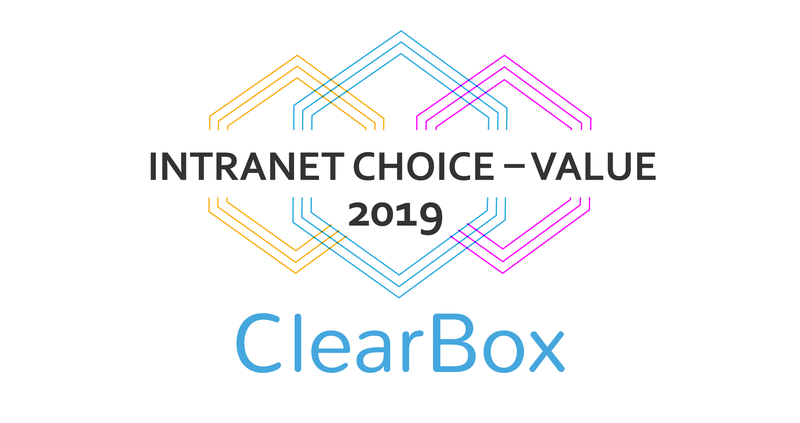 Instead, it gets the most out of the ever-evolving Office 365 tools and the most impactful intranet features. Involv is built on the SharePoint and Office 365 ecosystem. This means your digital workplace integrates with all Office 365 solutions like Office 365 Groups, OneDrive, Power BI, Video, Yammer and Delve. All the applications your employees already use and love today. 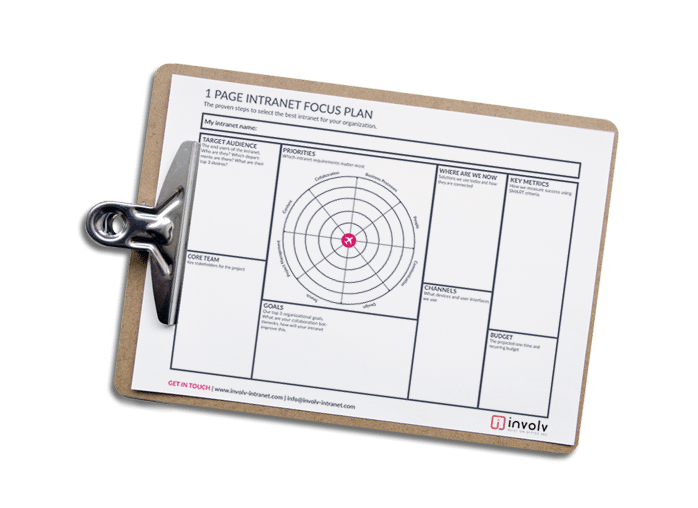 Deploying a corporate intranet and extranet usually takes endless hours of debating and a huge financial investment. Even if you put in the work, there’s a high chance your brand new workplace will fail. Involv Office 365 intranet contains the best-practice functionalities that top companies already asked for and use. And best of all? Your Office 365 intranet deploys stress-free on your Office 365 tenant, what you see is what you get. The setup process is easy: Match your intranet colors to your brand, using our powerful color picker, and upload your company logo. 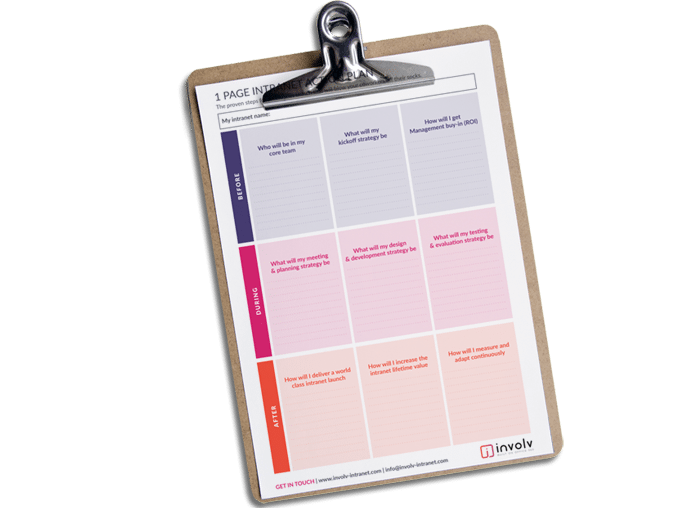 Start with the ready-made templates and create your own pages with the modern experience drag and drop builder. 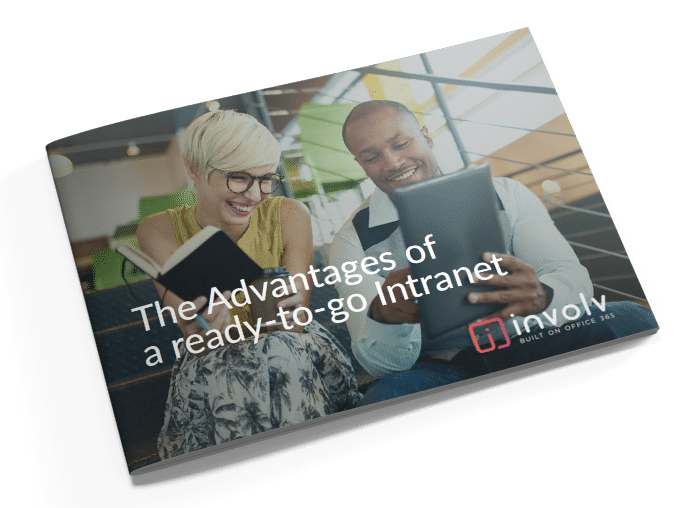 Is a ready-to-go intranet your best choice? What are its benefits and downsides? Download our free whitepaper. The application is smooth, a lot of people are happy with it. Every organisation is unique. But when it comes to collaboration, every organisation needs the same basics. We know, because we ‘ve been involved in collaboration projects for more than 10 years. Involv looks great, feels great. Involv intranet looks very different from your default SharePoint intranet. Customize the look and feel of your intranet so it integrates perfectly in your organization. The modern experience lets you drag and drop the features that matter most to you, for an optimized user experience.